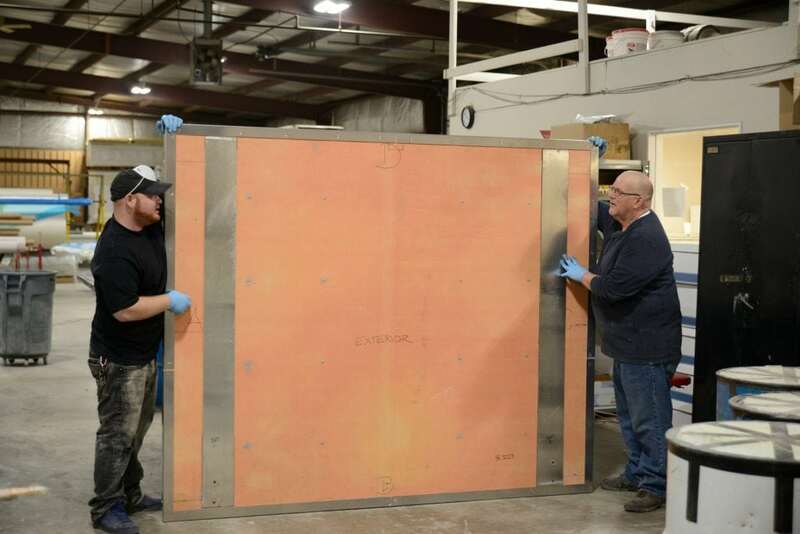 We manufacture a wide range of composite panels in various sizes, up to 10 ft x 25 ft.
Our Nexlite composite sandwich panels offer excellent strength, durability, fire resistance, thermal insulation and light weight at an affordable price. © 2019 NexGen Composites. All Rights Reserved.